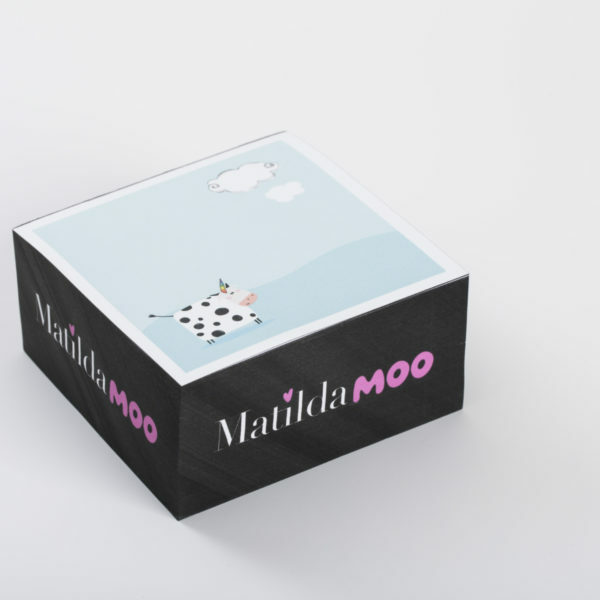 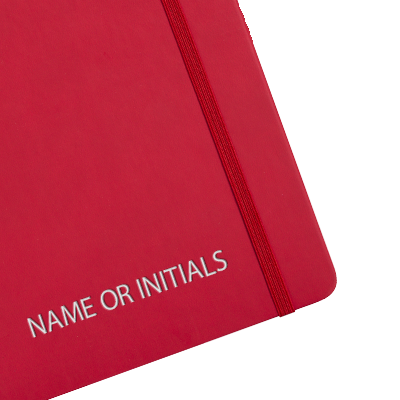 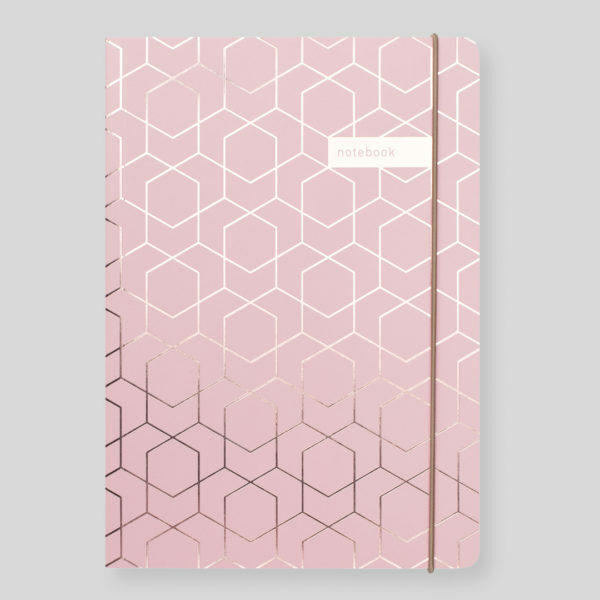 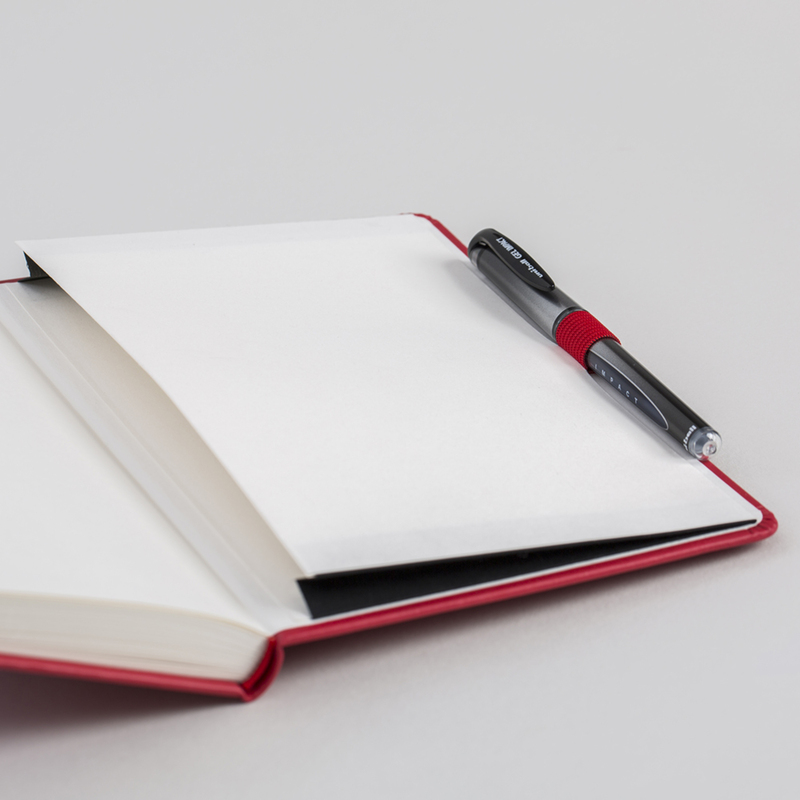 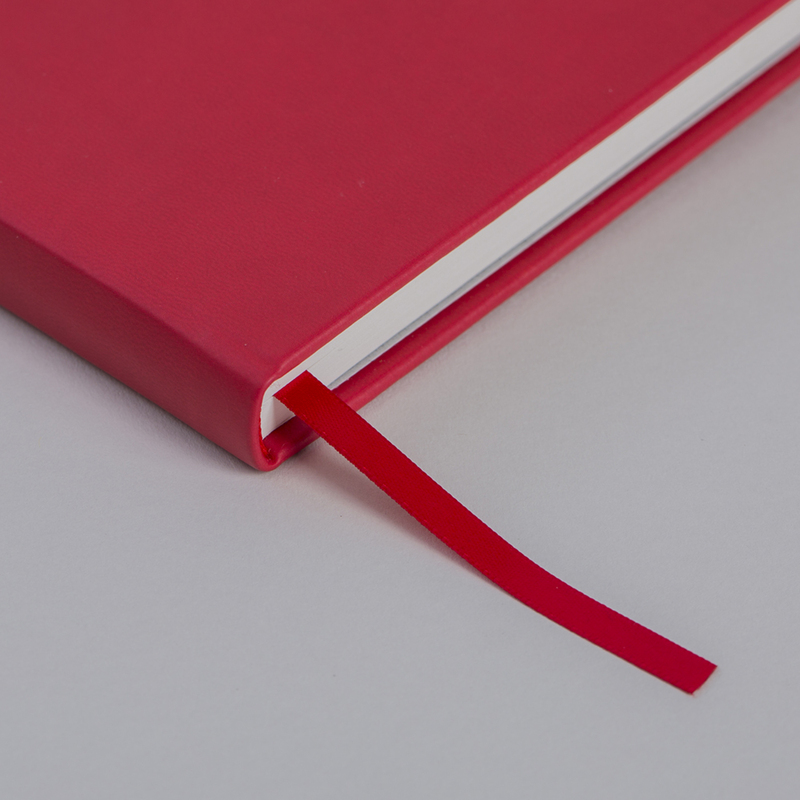 A hardback notebook with soft touch covers, perfect for personalisation! 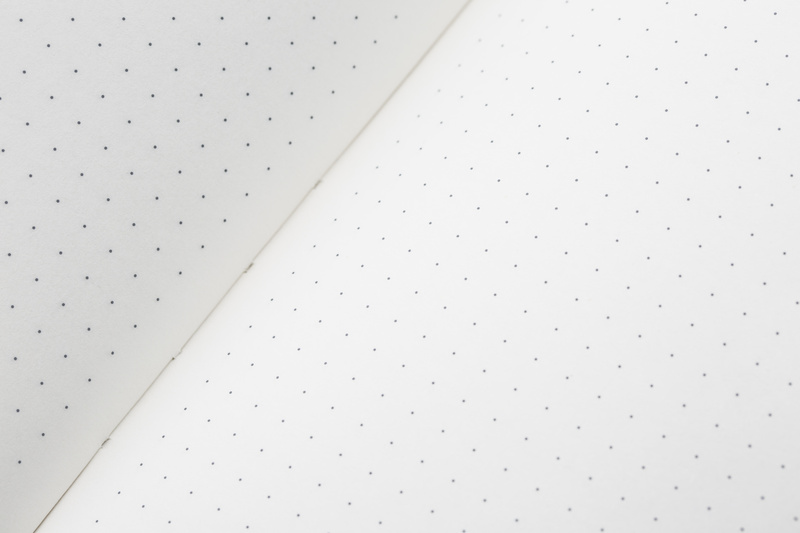 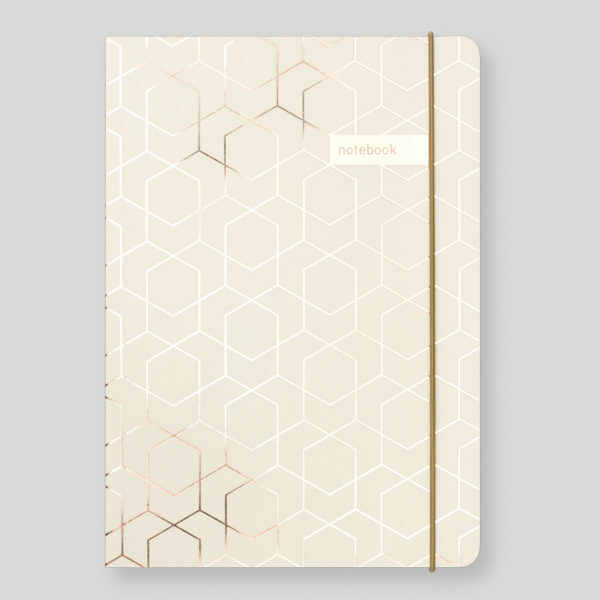 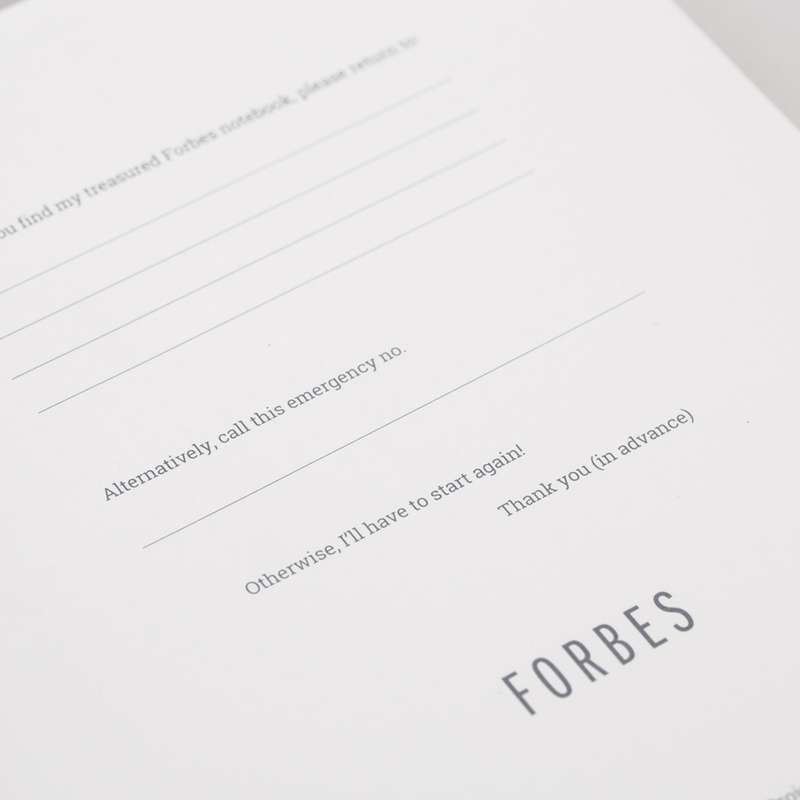 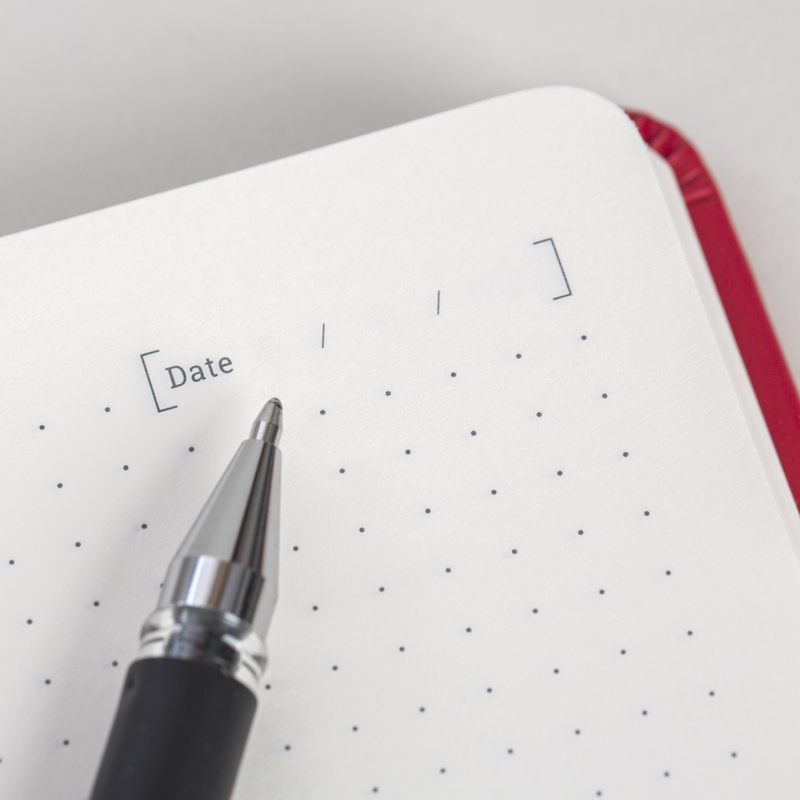 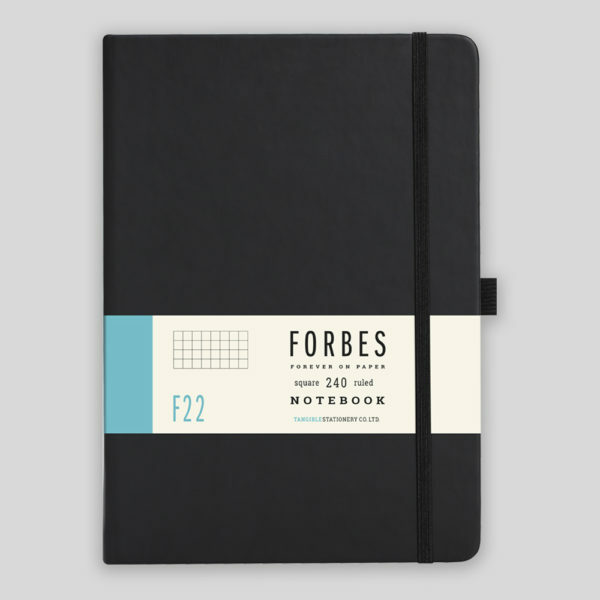 From our FORBES Collection, this is a notebook you can rely upon every day – assured quality, considered added-extras and a dotted layout to keep you organised in your own style. 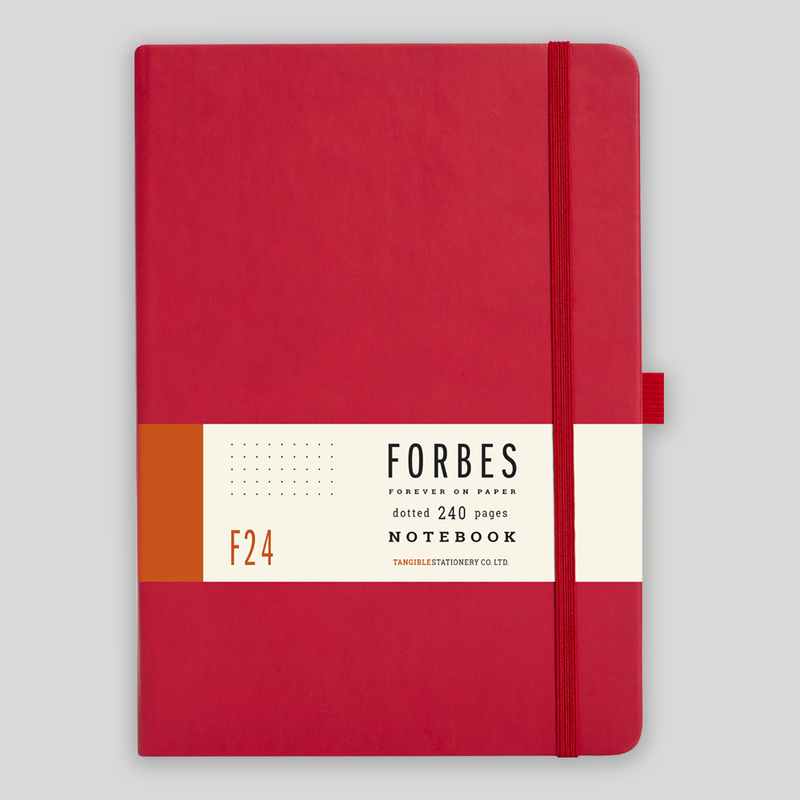 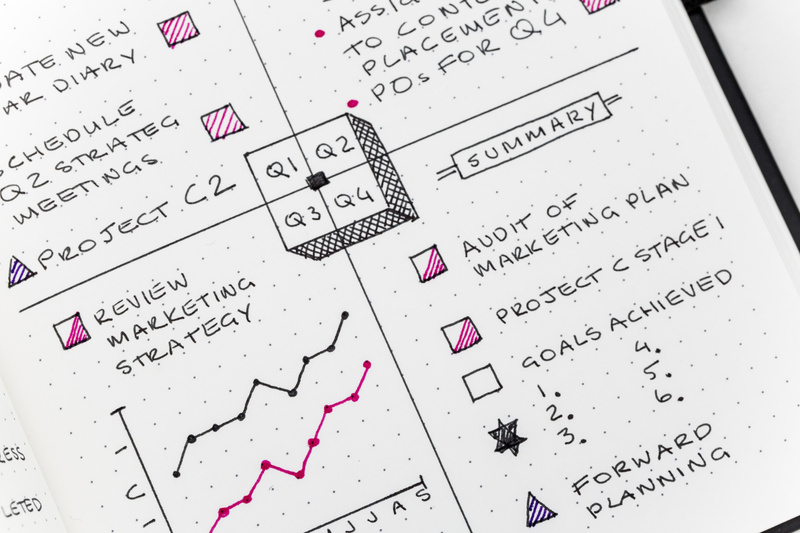 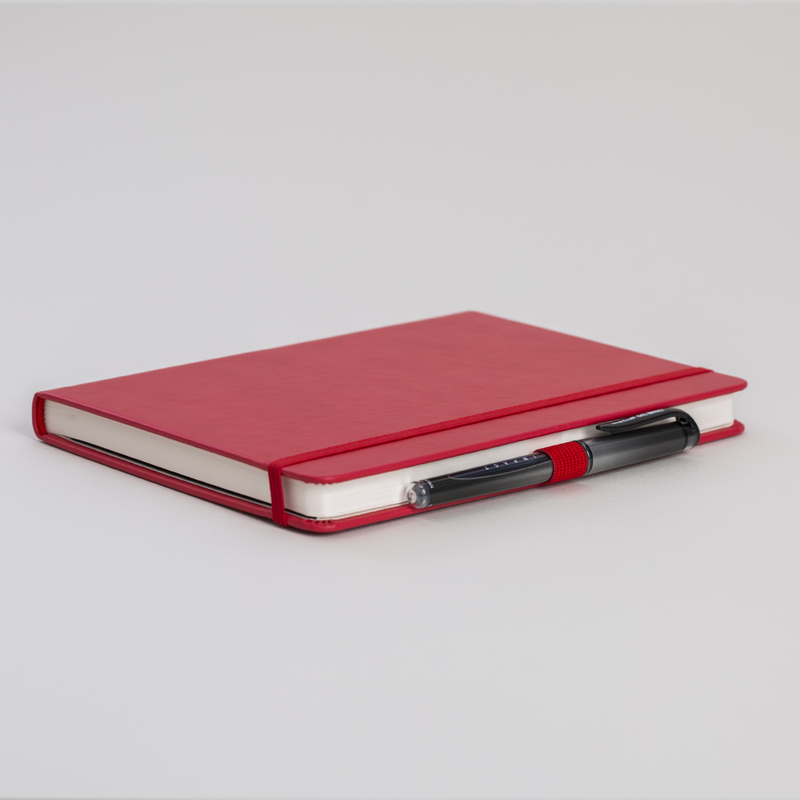 A classic-styled A5 red notebook with dotted layout from the our smart FORBES Collection.